Temporomandibular joint disorder, or TMJ disorder, is a painful condition that can make opening and closing the mouth painful. Often recognized by a clicking or popping of the jaw, TMJ disorder may require dental intervention. Neuromuscular dentistry specifically addresses TMJ disorder, taking into account the factors responsible for the functioning of the temperomandibular joint, to help relieve the painful symptoms of TMJ disorder. To find out how neuromuscular dentistry for TMJ disorder can help you, schedule a consultation with Albuquerque, NM dentist Byron W. Wall. 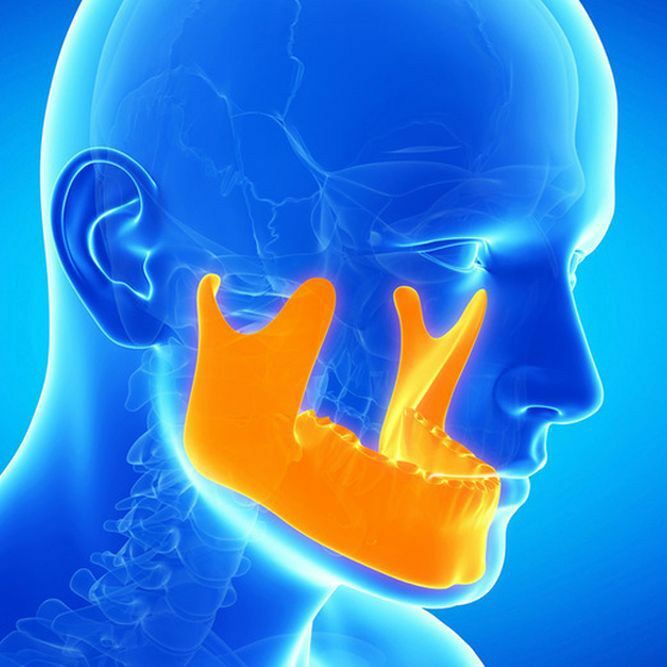 TMJ disorder, also called TMD, is a disorder of the temporomandibular joint, the joint that connects the jaw to the temporal bones of the skull. The temporomandibular joint, along with surrounding muscles, allow the jaw to move up and down, as well as side to side, which is necessary for eating and talking. With TMJ disorder, the temporomandibular joint does not move properly, leading to pain, discomfort, a clicking sound, or jaw locking. Teeth grinding or clenching: Teeth grinding and clenching put great strain and pressure on the jaw, potentially causing TMJ disorder symptoms. Jaw injury: Injury to the jaw, including the temporomandibular joint and muscles, can cause TMJ disorder. Arthritis: Arthritis affecting the temporomandibular joint is another possible cause of TMJ disorder. Movement of the disc: There is a soft, cushion disc that sits between the ball and socket of the temporomandibular joint. If this disc moves out of place, whether from injury, genetics, or other factors, the ball and socket of the joint may rub or grind against each other, resulting in pain and discomfort. How Can Neuromuscular Dentistry Help? You don't have to suffer with TMJ disorder. Neuromuscular dentistry can help provide relief. To find out if neuromuscular dentistry is right for your needs, schedule a consultation with Dr. Wall.